We provide zimbra opensource software installation and initial setup services for your servers in the above plans with updated security patches. We will give initial response to you tickets in less than 30 minutes to you or your clients and give a resolution within next 3 hours on 24x7 basis. 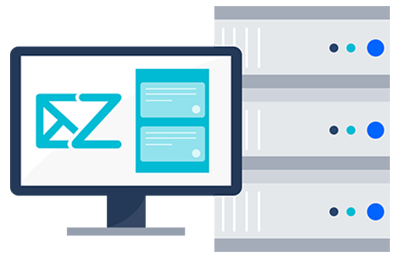 We will do a server stabilization on your Zimbra opensource server to make it very stable. This will help you to avoid server load issues and unnecessary down times. 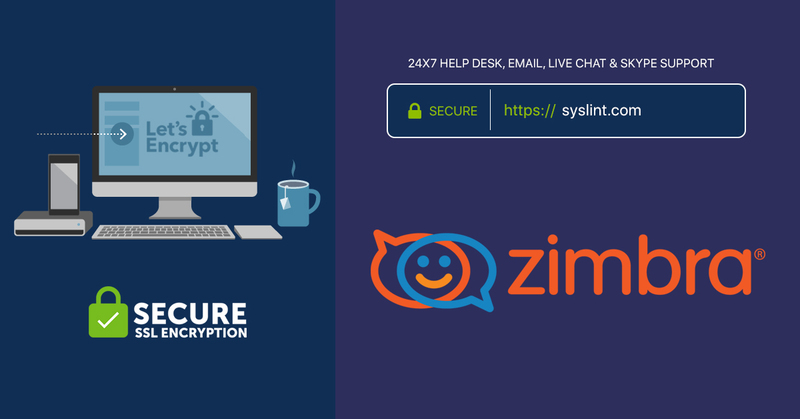 Our technical team members are experts in securing Zimbra servers. 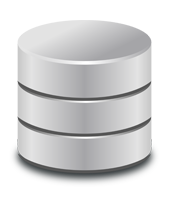 We will configure and tweak your server with the best security software and tools. If you have more than 3 Zimbra servers , then you will get custom price for your whole servers with support from your help desk.Please contact our sales department. We migrate your Zimbra opensource server accounts and data into another servers as per your request and plan without any downtime. We are the experts in Zimbra management. 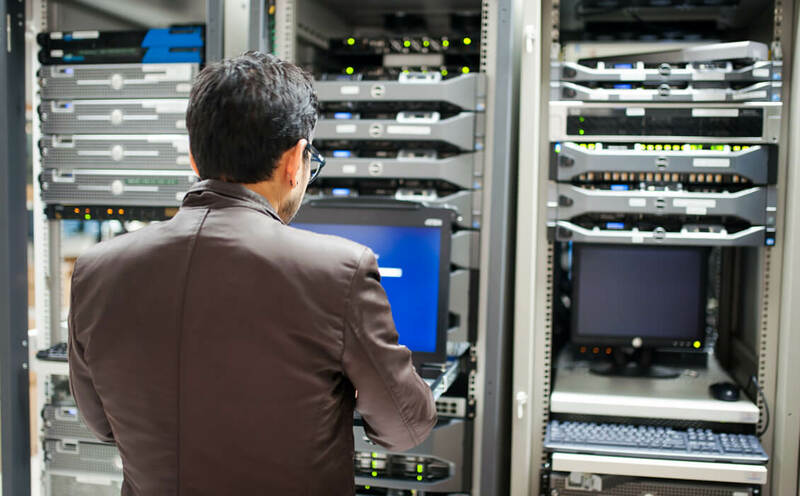 Our team will regularly check your server and ensure your server stability. We will update your server software and security patches are per the priority and need. We provide 24 hour server monitoring service as per your server management plan. Our monitoring team will handle the reboot requests and email alerts too. Syslint Support team can handle Zimbra disaster recovery and Zimbra hacking investigation service for you as per your plan. We are the experts in recovering your data. We do free installation for Zimbra plugins. All other server software installation will be charged according to the task and your plan.